Coconut trees have many benefits. In my place this tree is nicknamed a thousand benefits tree. Because in addition to coconuts, leaves and tree trunks also have many benefits. 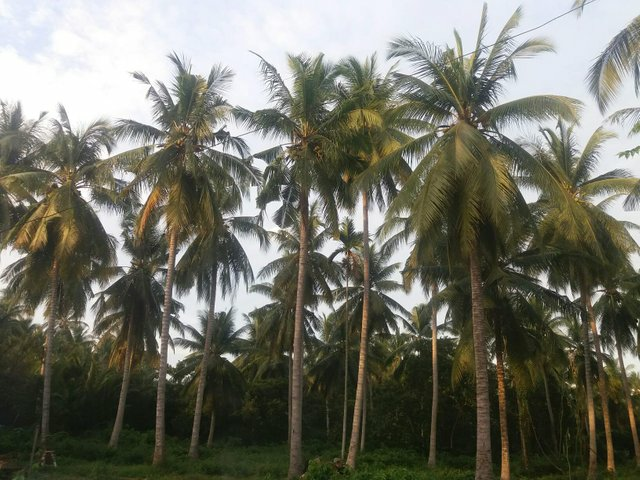 And in Indonesia coconut tree is one of the main commodities in cocoa production.